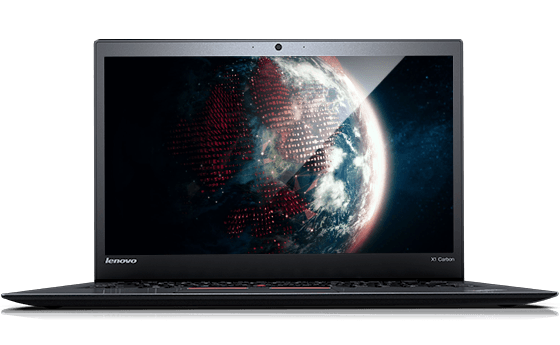 Lenovo ThinkPad PCs are loaded with the latest CPUs from Intel, and come with plenty of options including battery size and graphics card. 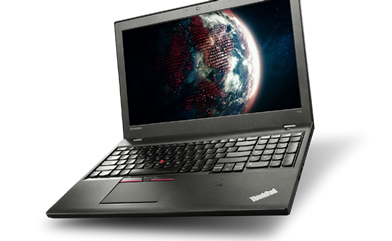 With many lineups available, there is a ThinkPad for any business need. 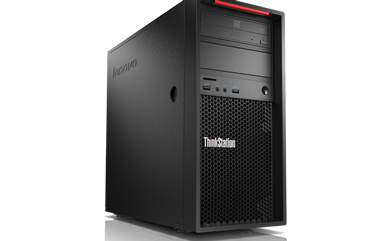 The all new ThinkStation P-series was designed from the ground up to be the ultimate workstation for any tier. 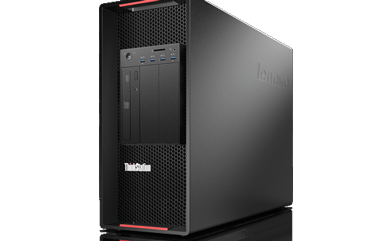 From the P300 at desktop pricing, to the P900 for unparalleled performance, you can count on Lenovo to bring you the best in workstation power. 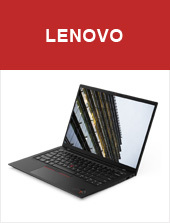 Laptops, Desktops, workstation, Servers, Displays and more. 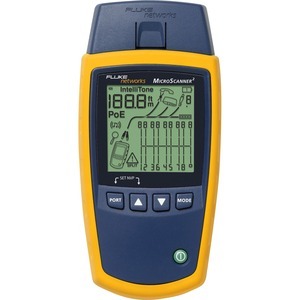 Industrial leading power protection and connectivity solutions. 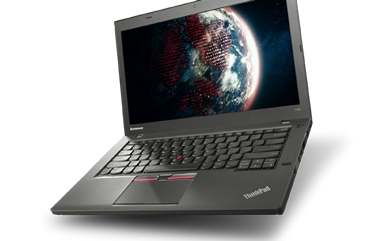 Reliable networking hardware, telecommunications equipment. 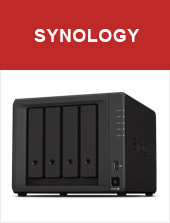 NAS, Networking, Surveillance perfect for small business. 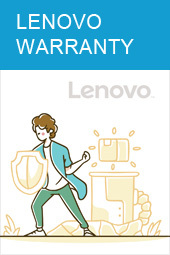 Fast, local computer repairs done right in Vancouver. 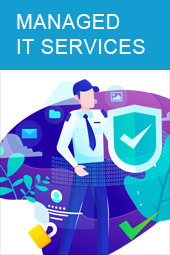 IP surveillance systems are a cost-effective way of monitoring your business or home in real-time. 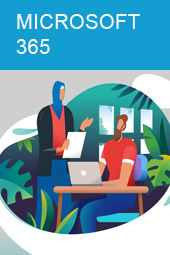 Office 365 from Microsoft encompasses not only the familiar Office products, but cloud-based Exchange services such as email and calendar as well. 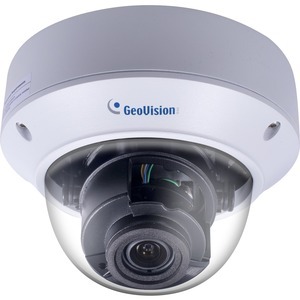 a leading digital and networked video surveillance manufacturer with in-house designed video management software that can work seamlessly on GeoVision IP cameras, NVR systems and DVR systems. 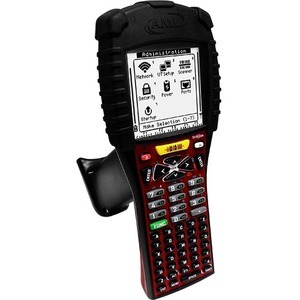 Shop AML Mobile Computers and Data collecting devices. 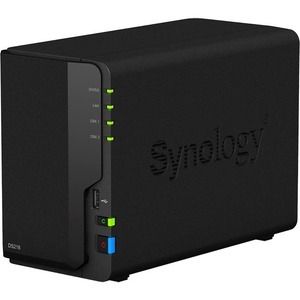 Synology creates network-attached storage (NAS), IP surveillance solutions, and network equipment that transform the way users manage data, conduct surveillance, and manage network in the cloud era. 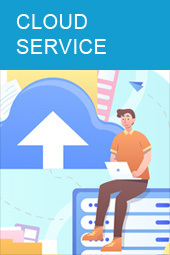 Certification, troubleshooting, and installation tools for professionals who install and maintain critical network cable infrastructure.